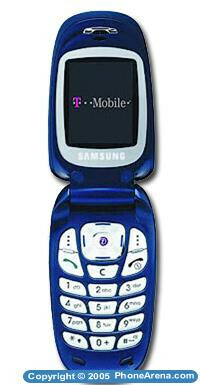 Samsung SGH-E335 is now available from T-Mobile USA. It features dual 65k TFT displays, built-in VGA (640x480) camera with LED Flash, 6.3 MB built-in Flash Memory, Java support, Voice recoding and speakerphone. T-Mobile is offering the SGH-E335 for $129.99 with service activation.